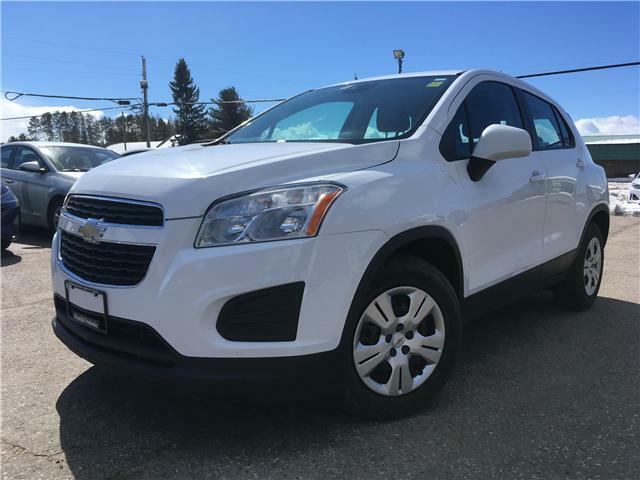 $15,494 x 72 Months @ 5.99% APR (estimated financing rate, cost of borrowing $2,753). $0 down payment. 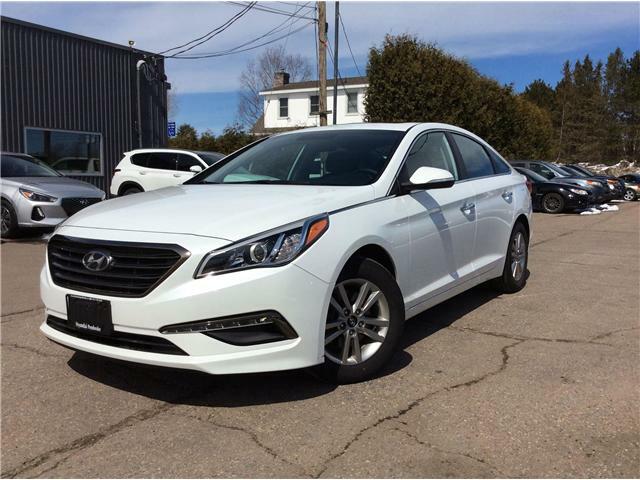 $15,985 x 72 Months @ 5.99% APR (estimated financing rate, cost of borrowing $2,847). $0 down payment. 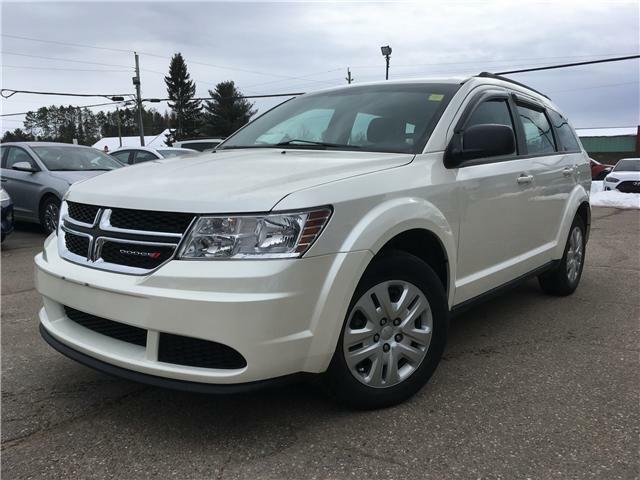 This 2016 Dodge Journey CVP is accident free! This low km, super clean Journey is ready to go! 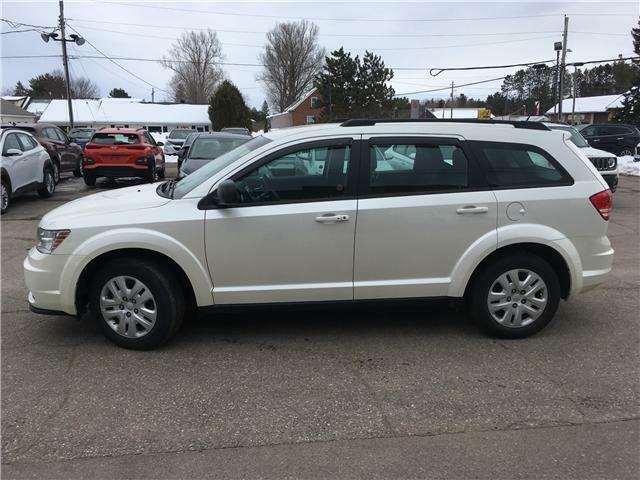 Comes with a/c, power windows, locks and mirrors, automatic transmission, cruise and a whole lot more. Call us today at 613 735 5636 ext 1 for sales before it's gone! 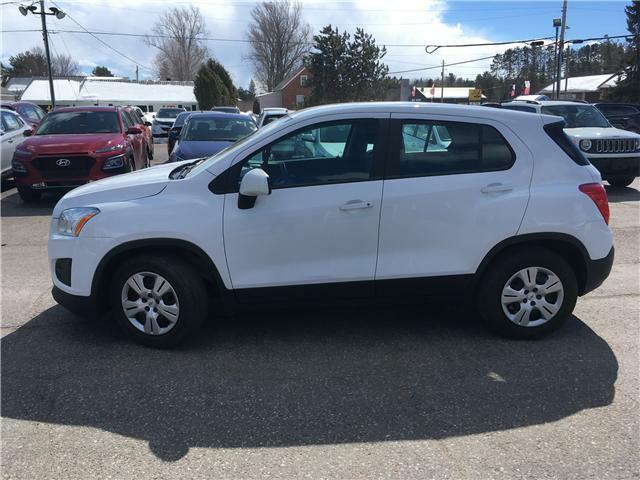 $18,494 x 72 Months @ 5.99% APR (estimated financing rate, cost of borrowing $3,328). $0 down payment. Just added to our inventory! 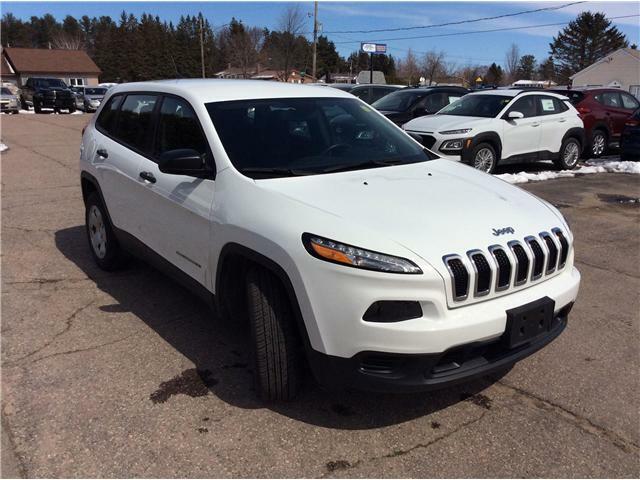 Come test drive this 2016 Jeep Cherokee 4x4 Sport today! With features such as bluetooth, tow package, USB port, select terrain and many more features. 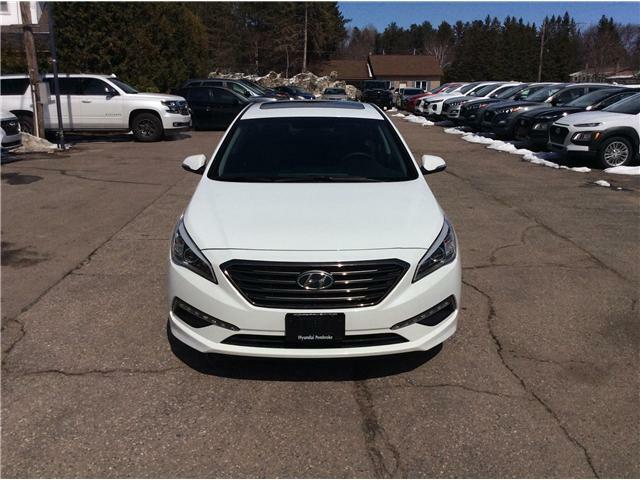 For more information come by Hyundai Pembroke or call us at 613-735-5636 ext 1 for sales. 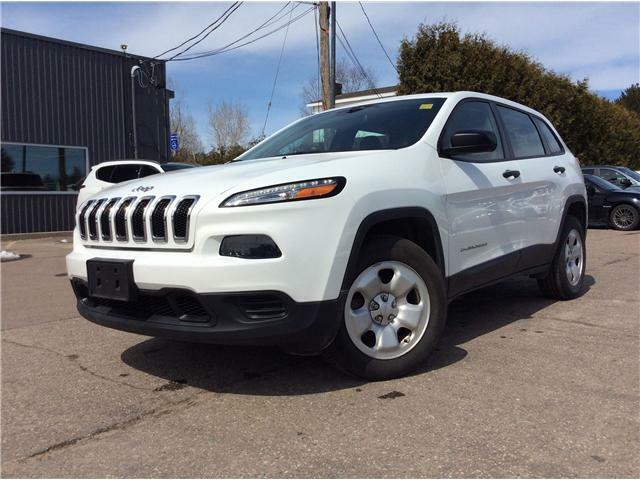 $18,494 x 84 Months @ 5.99% APR (estimated financing rate, cost of borrowing $3,909). $0 down payment. 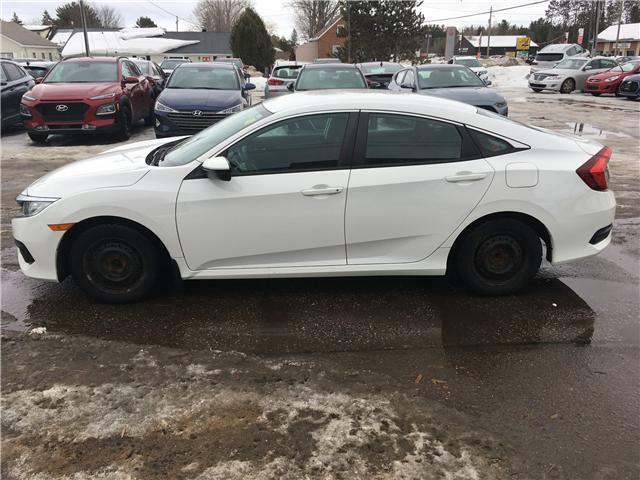 This sporty 1 owner 2017 Honda Civic LX is ready to go! Automatic transmission, A/C, Large touch screen with back up camera, heated seats and great on gas. 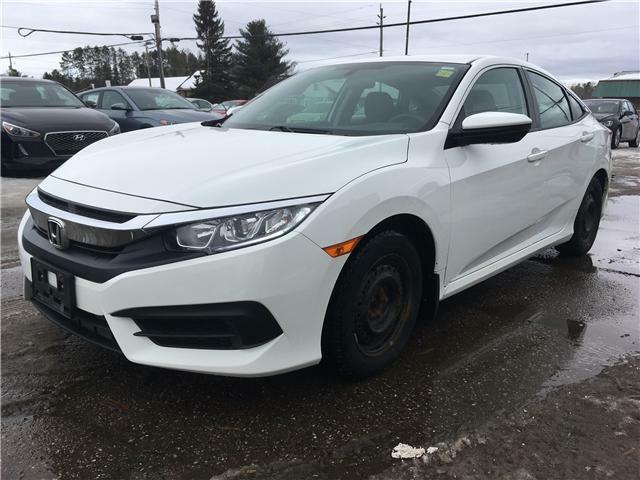 What more can we say it's a CIvic! 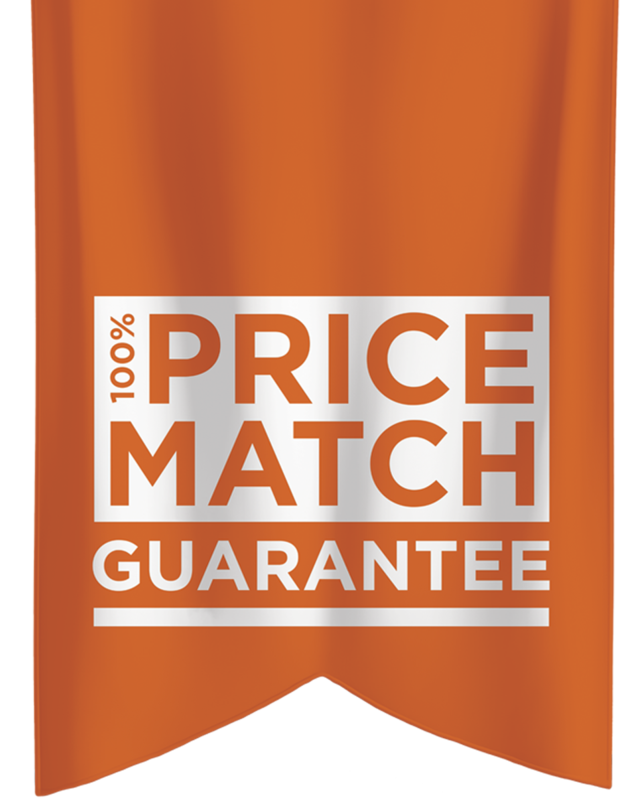 Call us today at 613 735 5636 ext 1 for sales before its gone! 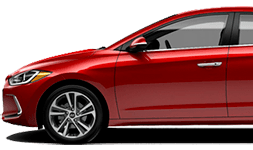 $21,549 x 84 Months @ 5.99% APR (estimated financing rate, cost of borrowing $4,597). $0 down payment.